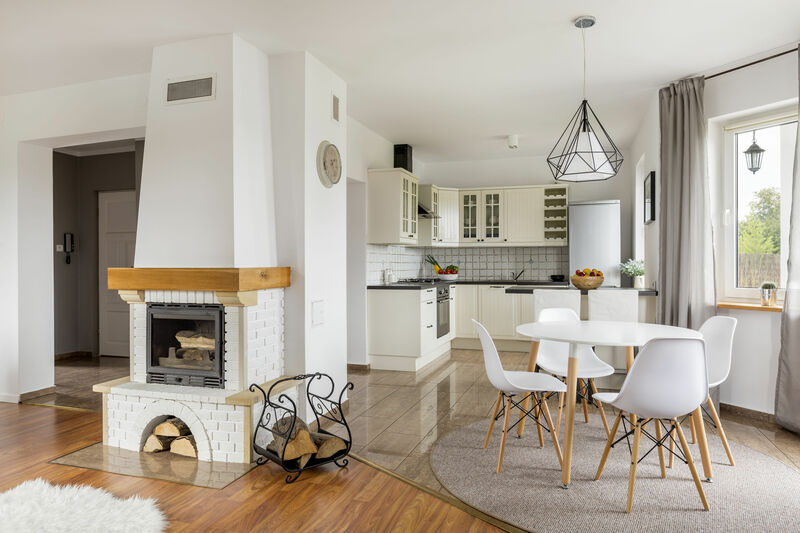 You can probably name a bunch of places around the house that you wipe down and clean often, but some areas around your house might have been forgotten. It is very easy to neglect certain areas that collect germs. 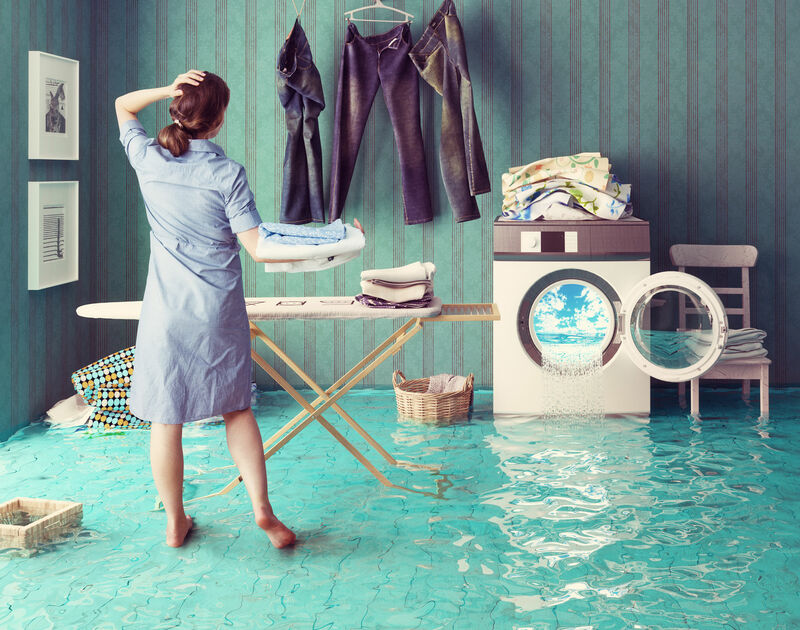 There are many common mistakes homeowners make when using their washing machine but homeowners usually don’t even know that those mistakes are causing their appliance to underperform! Unless you never wear the same outfit twice, laundry is a very common “chore” everyone has to do. Prevent your washing machine from breaking down or prevent damage by avoiding these common errors. 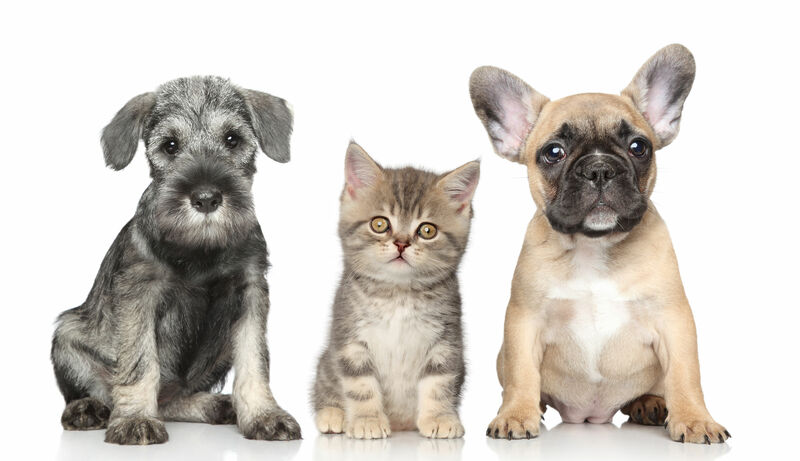 Absolutely love your pets but hate their hair or fur all over your clothes? Anyone that has a furry friend that sheds knows the hassle of washing your clothes, pulling them out of the washer to see there is still pet hair all over them. Instead of taking hours lint rolling every piece of clothing, here are some quick tips to make your clothes come out of the wash pet hair-free. Getting Your Oven Ready for Fall Baking Season! 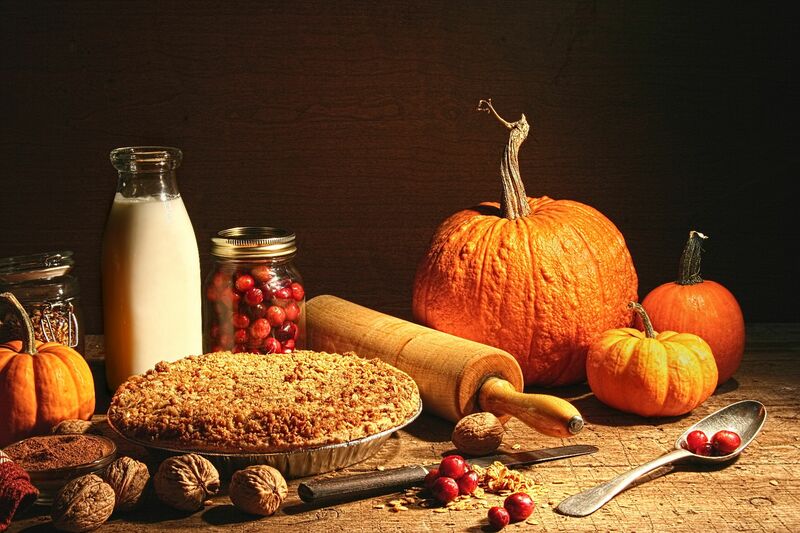 As warm air begins to diminish and fall breezes begin to roll in, you can already smell the pumpkins and apple pies being baked! That’s why it is so important to prepare for the baking season and to make sure your oven is well maintained and ready for a heavy workload of baking! Join us as we go through quick and easy cleaning and maintenance tips for your oven as well as ways to prevent build up! Starting off, below are a few maintenance tips for your oven! Your Dryer Lint Trap Needs Cleaning Too! After every load of laundry you should be cleaning you lint trap/screen. Over time not cleaning your lint trap/screen can lead to a number of problems to occur. Make sure to follow these steps in order to clean your dryer lint trap/screen. Not cleaning this can cause a fire can occur in your dryer unit. This film will then block the air flow resulting in the dryer using more energy to hear the unit which can cause the dryer to burn out sooner or cause a fire to occur. 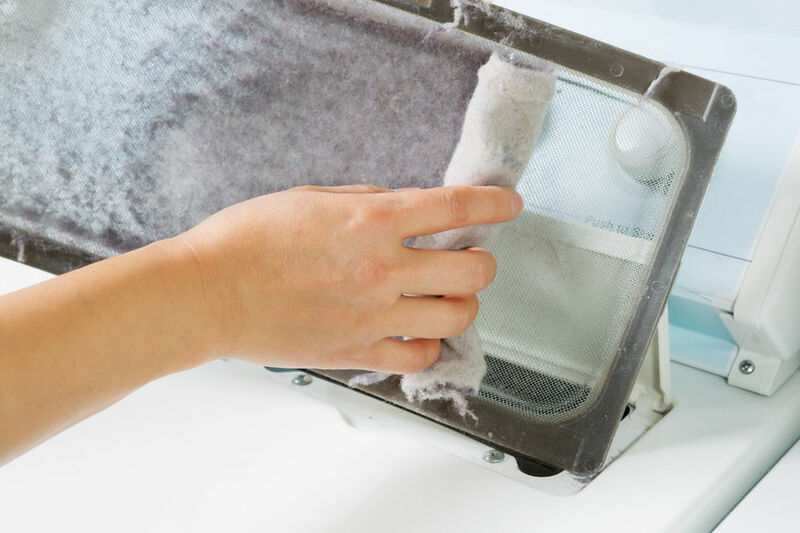 Cleaning your lint trap/screen after every use will prolong the life of your dryer unit. One of the worst things in life is feeling confined and crammed in your own home, but living in a small space doesn’t mean you have to constantly be tripping over your own belongings! 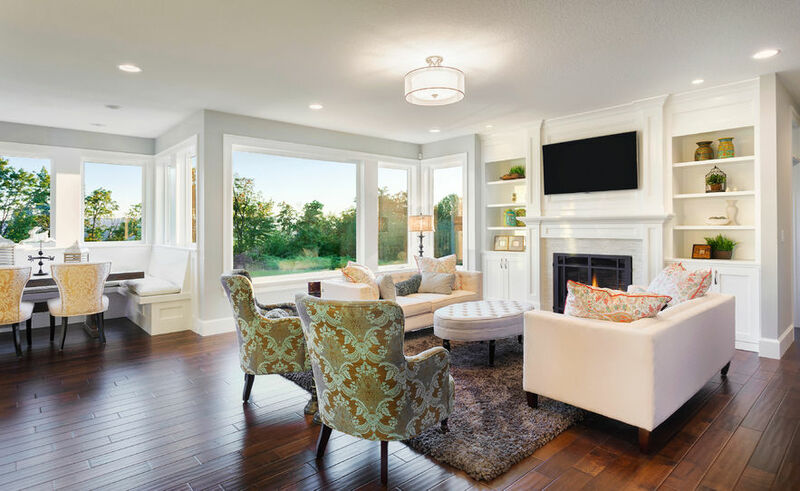 Slipping into the habit of cluttering your home is an easy slope to go down especially when your living area is restricted. Reorganizing where your appliances are located and tidying up your belonging will go a long way to help restrict or eliminate clutter. 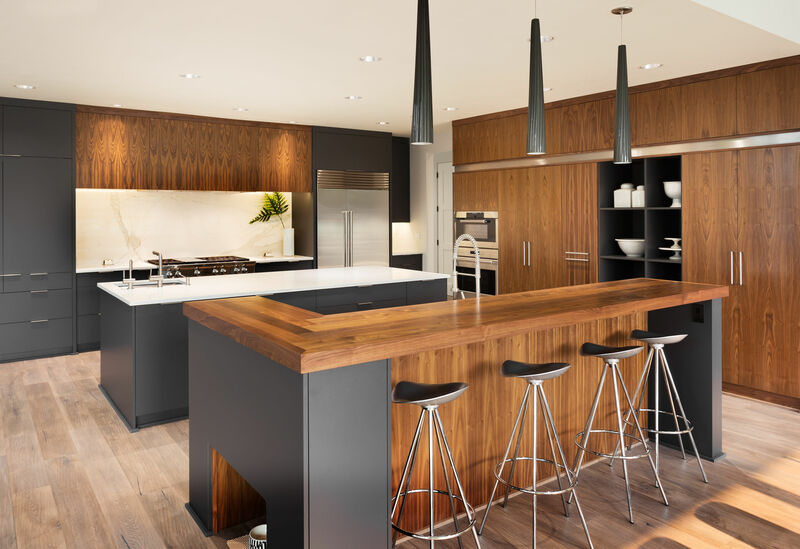 Check out the tips below to maximize your living space and improve your storage which will make you feel more comfortable and happier in your own home! Colored Appliance That Beat Stainless Steel! The go to appliance color is Stainless steel as it has always been! The universal appliance colors are white, black, or stainless, but if you’re switching up your appliance, do you really want to get the same color? Or why not change it up to match your kitchen and/or laundry rooms with different, vibrant, neutral colors. It is said that white is the new stainless because of manufacturers efforts to modernize appliances. Kitchen appliance companies like Whirlpool, GE, and Jenn-Air have modernized the color scheme of their refrigerators. Here’s a selection of neutral colored appliances that will brighten and change the ambiance of your appliances and the room as a whole.